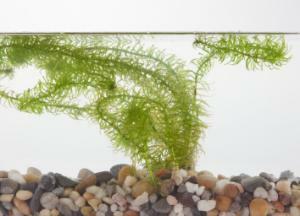 An excellent aquarium oxygenator, Egeria najas is great for teaching photosynthesis and plasmolysis. 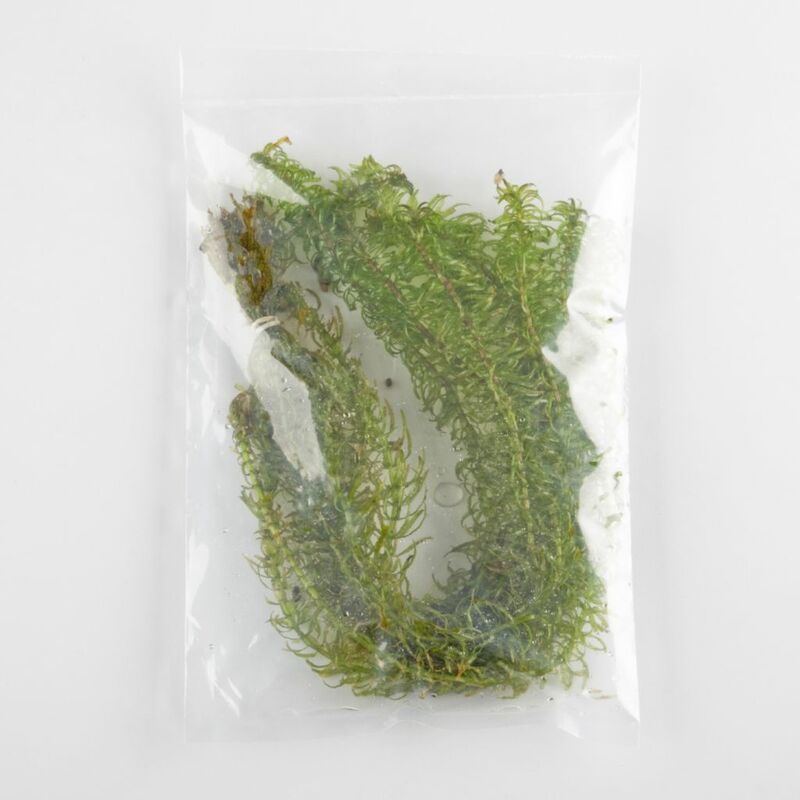 Elodea najas is an excellent alternative if Elodea densa or Elodea canadensis are restricted in your state. Ordering information: May be restricted in some states, check with your state's Department of Agriculture for restrictions. Elodea densa or Egeria najas are also available as alternatives.